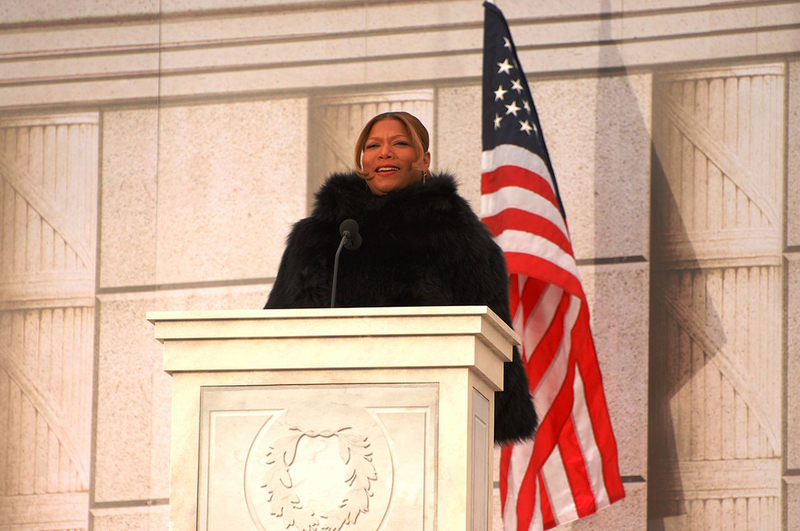 Hometown star and Newark, New Jersey-born native Queen Latifah is a developer now. The rapper, actress, and producer is investing in a $14 million development of market-rate and affordable units as co-president of the Blue Sugar Corporation, alongside Jersey-based Gonsosa Development. The project will consist of 20 three-family townhomes with market-rate units and a three-story mixed-use building. That building will contain 1,900 square feet of commercial space for local nonprofits, as well as a fitness center and 16 units of affordable housing. Latifah, through a spokesperson, has indicated that she wanted to address the need for affordable housing in Newark, where more than 20,000 families paid over 50 percent of their income for rent, according to a 2017 study. The project was initially proposed as two mixed-income buildings with more affordable housing, totaling 115 units. But the developer was denied the low-income tax credit by the state, and the project scope was shifted to include more market-rate housing, in which rents will start at $1,800 a month. 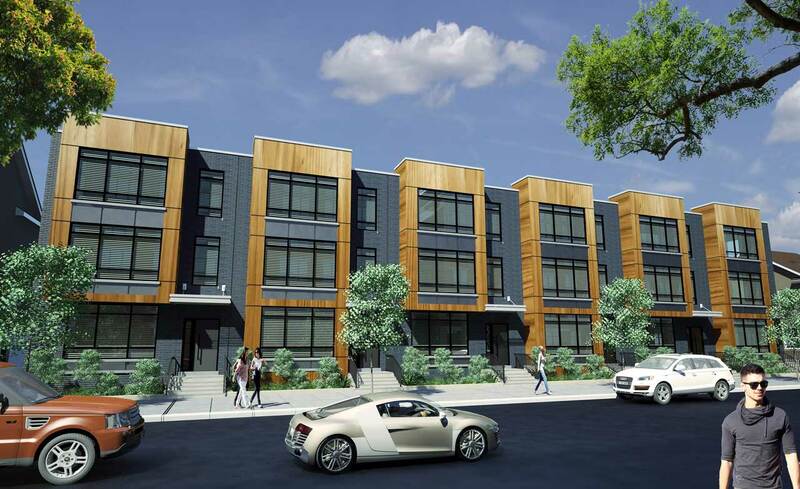 Renderings for the as-yet-unnamed development show a facade of connected townhouses with alternating bays of wood-faced main volumes and recessed gray brick entrance areas. Initial site plans show the development will take over an entire block bordering Springfield Avenue and South 17th Street. The project is scheduled to begin construction this summer, and the 60 units of market-rate housing are expected to be completed by December 2020. The mixed-use building will be done the following year in 2021.